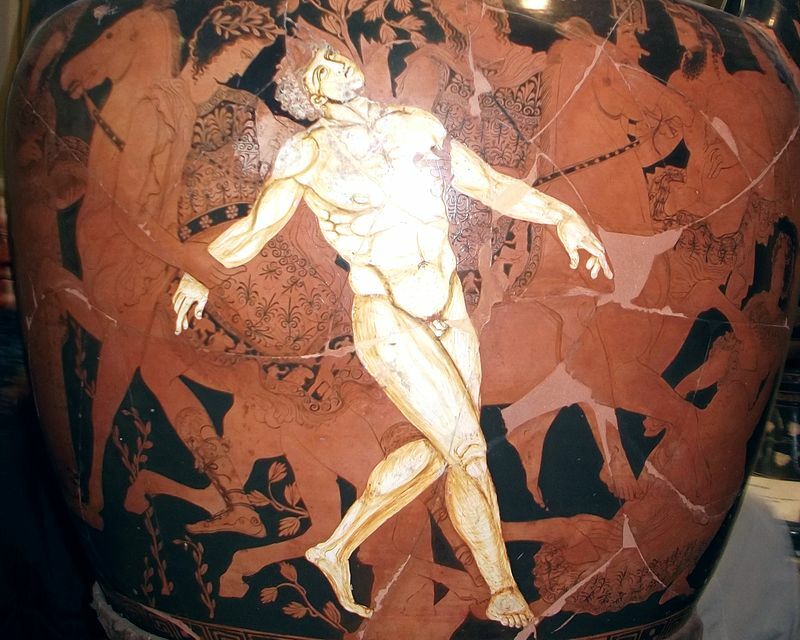 The myths and stories of the ancient Greeks are filled with androids, robots, life-prolonging treatments, and similar imaginings of technology. The android Talos defended the island of Crete. Daedalus, his creator, also made other androids, or life-mimicking sculptures. The artisan god Hephaestus created not only the lighting bolts of Zeus, but was aided at his forge by automated devices. For the Greeks, the mythic past was inhabited by supergeniuses who could create marvelous things which even now seem futuristic.